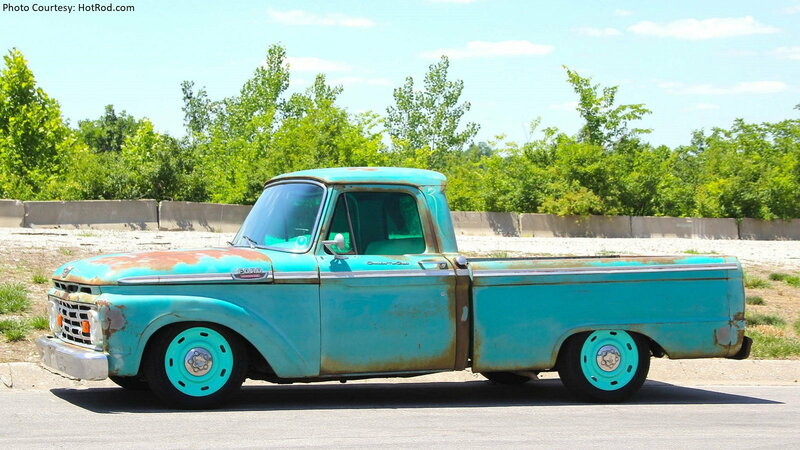 Daily Slideshow: This old beater is just further proof that you don't need deep pockets to build a cool and reliable hauler for the Hot Rod Power Tour. If you're like us, you've probably dreamed of participating in Hot Rod's Power Tour at least once. Who wouldn't want to traverse this beautiful country of ours in the company of countless cool cars, after all? Many people would love to join, but lack the cash to make their clunker a reliable cross-country cruiser, people like Tom Moore. 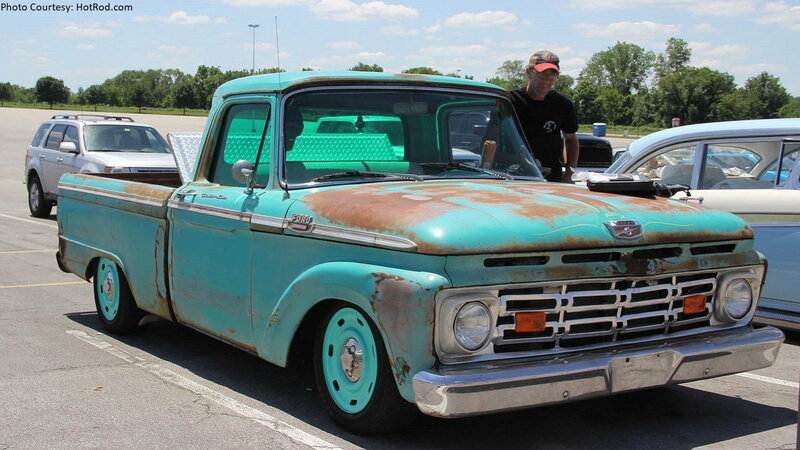 The resourceful Tennessee native, however, managed to turn this seriously cool '64 F-100 into the 2017 Power Tour's cheapest participant, with a total expenditure of only $561. So how the heck did he pull it off? Well, simple, really. Moore found the F-100 sitting in a barn in Sieverville, Tennessee, complete. 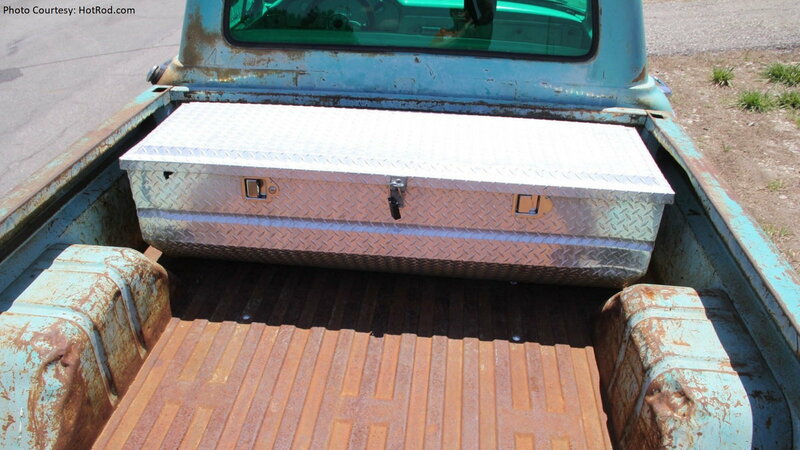 He managed to purchase the truck for the paltry sum of $300, but obviously it had seen better days. 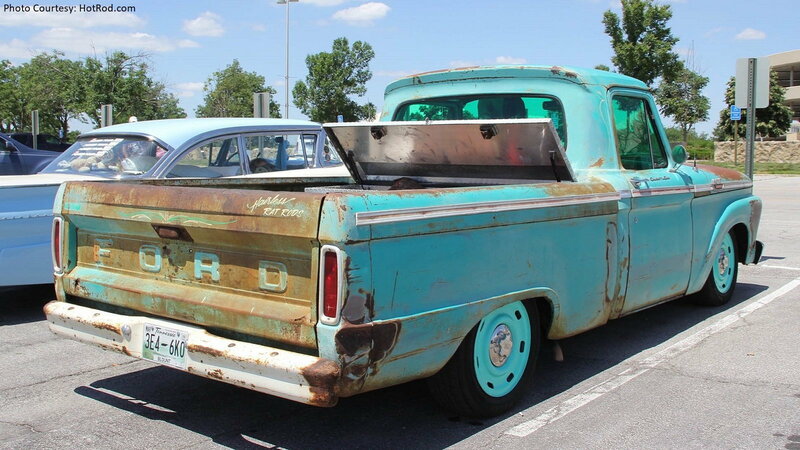 >>Join the conversation about $500 1964 F-100 Turned into a Long Hauler right here in Ford Trucks Forum! Next, he sourced a 2008 Crown Victoria cop car from GovDeals.com for a whopping $211. The former police training vehicle was quite literally beat to death, but the mechanicals seemed to be fine. Next, as you might have already guessed, Tom plucked everything he could from the Crown Vic. 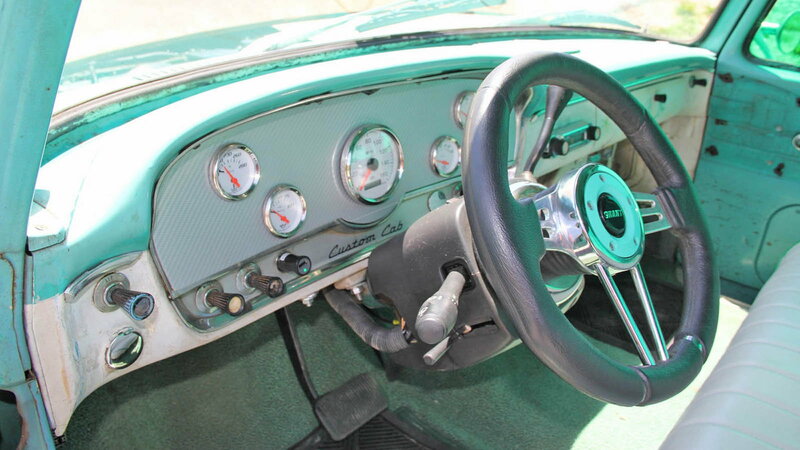 The front and rear suspension, steering, wheels, tires, radiator, ECU, brakes - you name it. 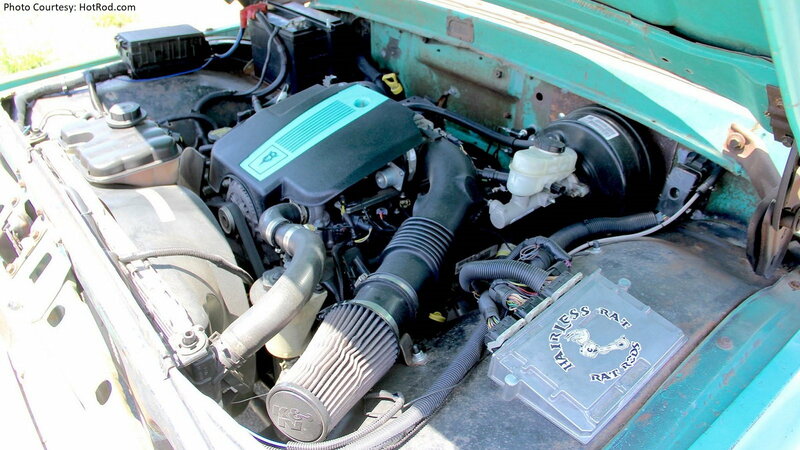 But while most people that pull off this conversion swap over the entire Crown Victoria chassis, Tom opted to adapt the car's components to the F-100's frame instead. Obviously, that required quite a bit of fabrication work. But Tom, who owns his own shop called Hairless Rat Rods, was clearly up to the task. Amazingly, the truck fired right up despite the addition of all that modern wiring. But, once he tried to drive the transplant patient, Tom quickly discovered that the transmission was shot. So, he sourced a new one and threw on some new tires before he headed out for the Power Tour. People can hop on the Power Tour at various points as it crosses the country, but those who choose to complete all 3,000 miles are known as "Long Haulers." Tom did exactly that with his budget build, proving once again that you don't have to have a ton of money to build a reliable hot rod. Owning a shop, lots of tools, and possessing killer fabrication skills doesn't hurt, either.